Currently, one thing which holds great power in this world is Social Media. Yes, it can change your life in just a day. With just some shares and reactions you can be famous by doing something that has never been done. It can make or break careers and lives of people. Many common people became a national crush on India overnight. With just one wink she swept the hearts of the whole country. 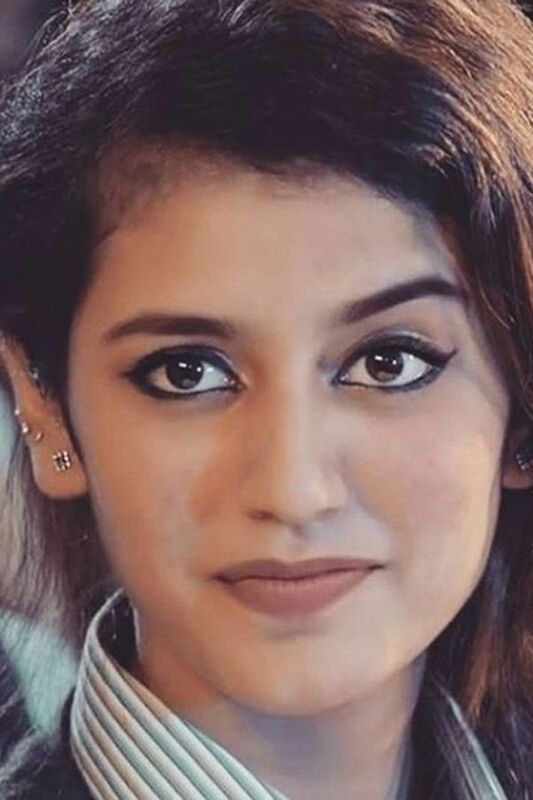 A video from one song of her debut film Oru Adaar Love surfaced on the internet and went viral within few hours. People fell in love with her facial expressions in the video. In less than a day, she had around 1 million followers on Instagram because people wanted to know more about this “wink” girl. She is the current National Crush of India. The Cadbury girl, whose smile killed many, Disha Patani was our national crush for a long time. Her cute looks and pretty smile had all the boys go gaga over her. Now, she has a huge fan following on Twitter and Instagram and has become a famous celebrity. 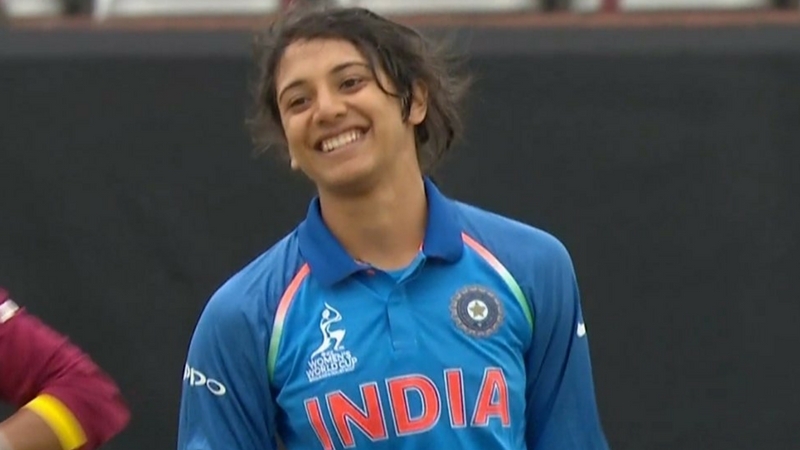 An Indian cricketer who plays for our women’s cricket team, Smriti Mandhana became popular on the internet in a short span of time. She has been bowling us over with her beauty and is clearly one of the most beautiful cricketers of all times. Her smile has clearly won many hearts. We too are mesmerized by her smile! You must have seen this girl for she was all over in the social media some time back. 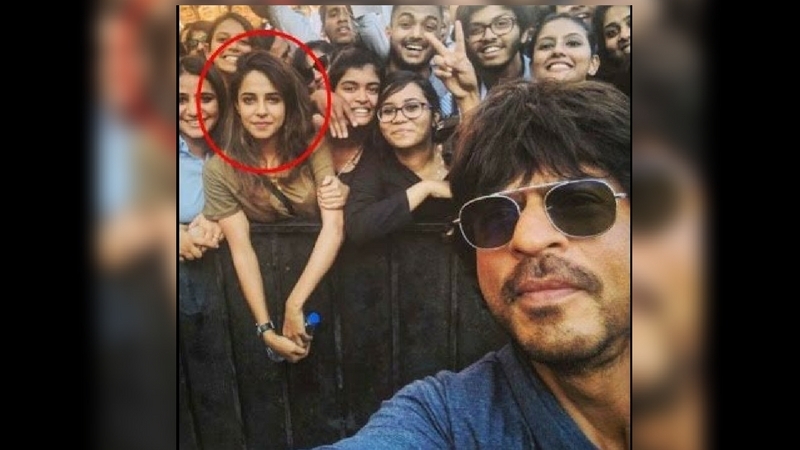 She is known as the selfie girl and rose to fame after a selfie of Shahrukh Khan with her became viral. People went crazy over her and she received many marriage proposals. Also, people advised her to try her hands into modeling and acting. 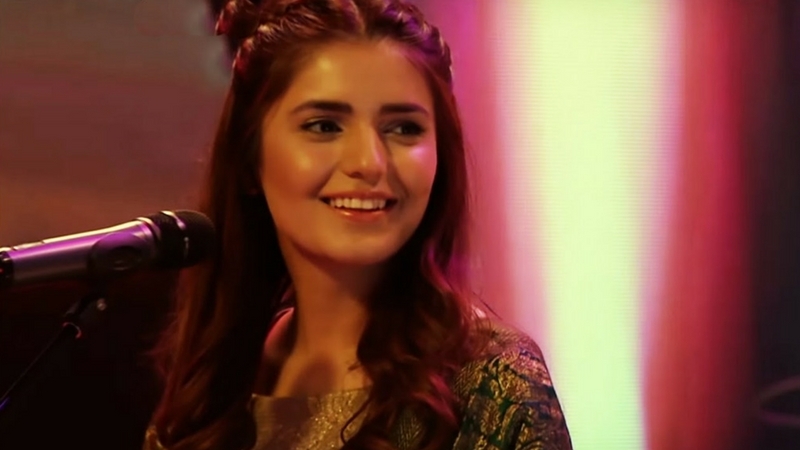 Yes, you may know her as the “Afreen” girl for she sang beautifully in the video alongside Rahat Fateh Ali Khan. Not only her voice, her good looks and charming smile have impressed many. 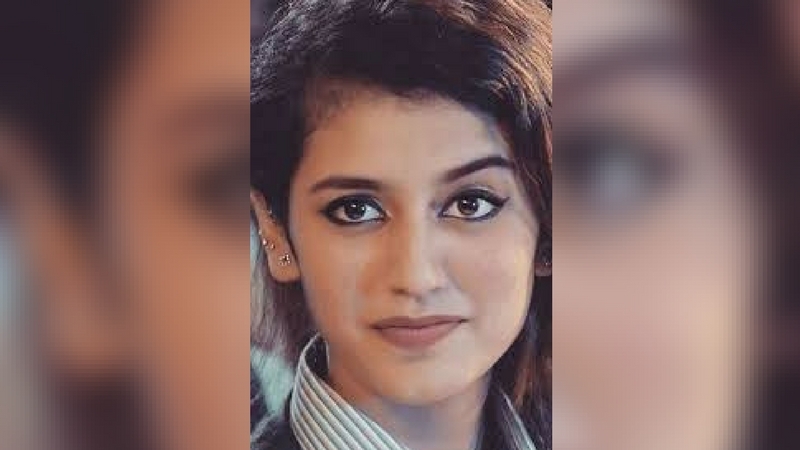 This New-York based Pakistani singer has won many hearts. ← These Illustrations By A Brazilian Artist Will Make You Believe In Love – #4 Is Too Cute! Copyright © 2018 GyaNi BaBa:Funny Pictures,Funny Videos,Jokes,Hindi Jokes,Quotes. All rights reserved.